Grace Lohn is a licensed real estate professional with over 20 years' experience in the resort industry. Grace has been recognized in the industry for her success in developing, marketing and selling master-planned resort and residential communities. Grace is a highly qualified, self-motivated expert in resort land and property development, marketing and sales, and has consistently been a top producer and "go-to" closer. For decades she has worked hand-in-hand bringing developers, financiers/investors, brokers and agents, architects and engineers, and branding and marketing professionals together on projects around the globe. 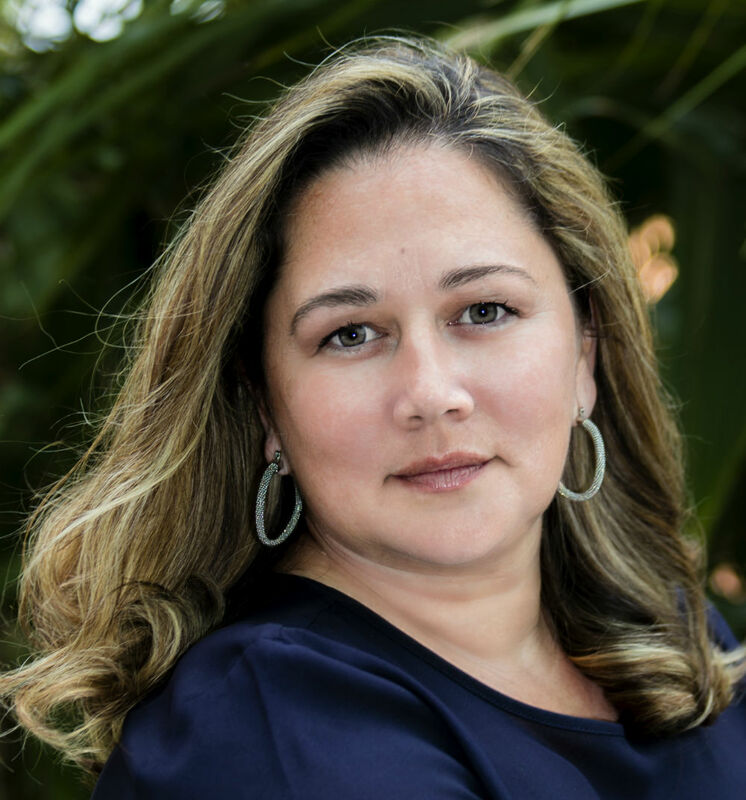 With worldwide experience and a concentration in the Caribbean, Grace has spearheaded several campaigns and projects, some of which include: Cap Cana, Atlantica, La Estancia, Palma Real Villas, Aramis Marina & Yacht Club global projects, Palm Cay, and Valentine's Resort in Harbour Island, Bahamas. With her unique entrepreneurial flair, Grace has nurtured business and residential developments from conception to completion. Her considerable knowledge and experience in Real Estate Development, Resort Development, Contracts, and Investor Relations, as well as her strong leadership and energy, will continue to assure a successful outcome for projects she is involved in — big or small. Grace resides in Miami with her husband and two children and is fluent in both English and Spanish.